Any family law related problem. We are sensitive to our client’s needs and approach each matter on its own merits. 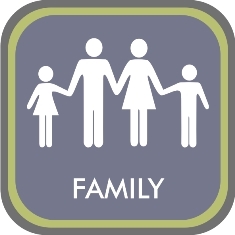 Every family law matter is unique and we strive to provide each client with the personal attention he / she / they deserve. Do not hesitate. Contact us TODAY!